Philadelphia, Erie and Pittsburgh may be the usual suspects for places with heavy heroin use, but as Susan Baldrige showed, that’s not always the case. Baldrige, an investigative reporter for LNP in Lancaster, won first place for ongoing news coverage at the PAPME awards Friday for her series on heroin’s affect on families, communities and users in the largely rural county. Baldrige said the idea for the series came to her as she was walking by a homeless man who asked her for money. When she asked what the money was for, he mentioned his unemployment, but that’s when she noticed the needle marks in his arm. Baldrige took him out to dinner. Baldrige asked if she could spend 24 hours with the man to see what his lifestyle was like. She went with him to what he called the hangout spot, which is where he would get his drugs and get high. She even watched and recorded his process as he prepared the drugs and injected himself with the needle. Baldrige’s digging began to show how bad the heroin problem was, even in more rural areas of Lancaster and across Pennsylvania. Her conversations with local authorities including the district attorney backed up what she learned. As Baldrige continued the series, the scope of the problem hit a little too close to home when two of her children’s friends, both in their 20s, died of overdoses. She plans to sit down with one of the victim’s mothers about her daughter’s drug abuse and death. Baldrige’s stories have had quite an impact on the public’s view of heroin usage. Since the stories came out, two drug task forces have been formed in Lancaster County to crack down on heroin. Baldrige plans to continue the series ensuring that the state is accountable for the heroin problem. She also plans on doing more stories on the rise in hepatitis C in heroin users and the increase in babies born addicted to heroin. 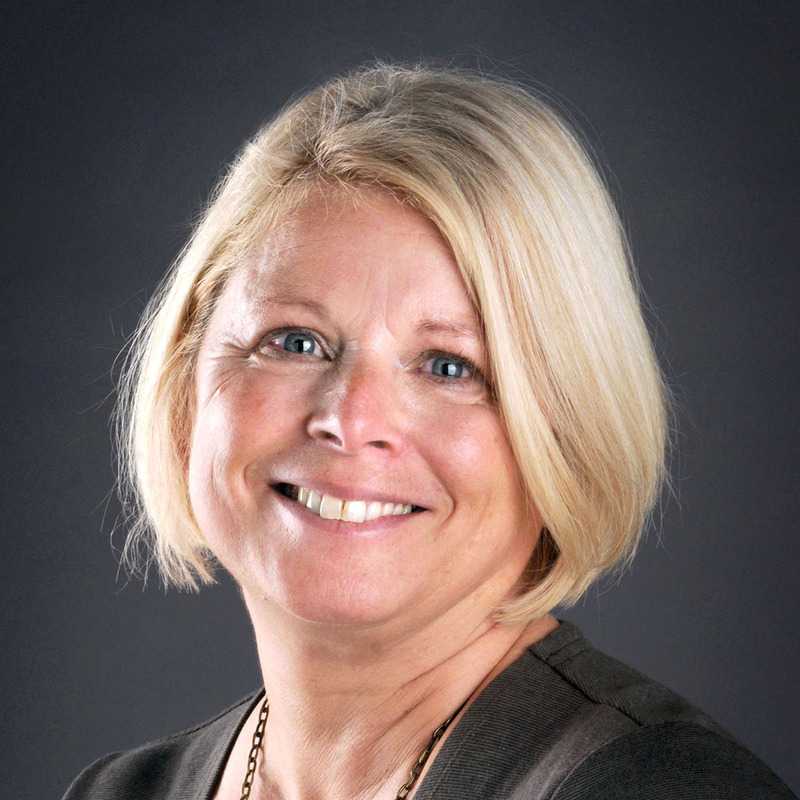 You can follow her on twitter @sbaldrigeLNP or contact her via email at sbaldrige@lnpnews.com.